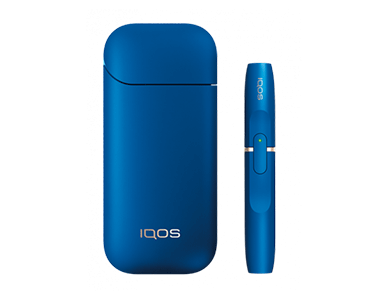 IQOS Limited Edition - Currently Available in Store! 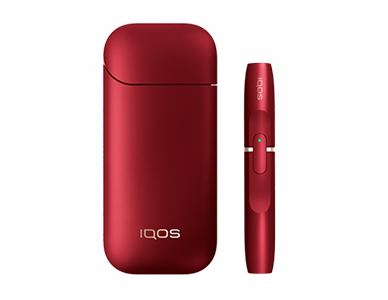 IQOS the new Heat-Not-Burn tobacco system from Phillip Morris. 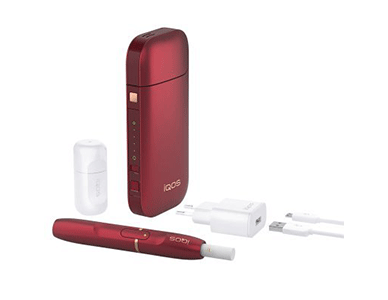 It consists of three main components – a heated tobacco unit (called HEETS or HeatSticks), an IQOS holder, and a charger. To use IQOS, a consumer inserts the heated tobacco unit into the IQOS holder, which contains an electronically controlled heater. IQOS heats the tobacco just enough to release a flavourful nicotine-containing vapour but without burning the tobacco. IQOS heats tobacco to much lower temperatures compared to conventional cigarettes, below 350°C, without combustion, fire, ash, or smoke. The lower temperature heating releases the true taste of heated tobacco. A nicotine-containing vapour – not smoke – makes IQOS a smoke-free product even more appealing to smokers. According to the latest scientific research conclusions IQOS produces on average 90% less harmful constituents found in cigarette smoke – apart from nicotine – while still providing consumers with real tobacco taste. Completely switching to IQOS may result in reducing the risk of tobacco-related diseases compared with continued smoking. Overall, iQOS is a very impressive device. A lot of time and resources have gone into developing it, to get it as close to the smoking experience as possible. Using it is simple, efficient and satisfying. 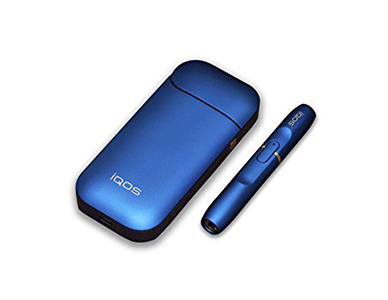 If you want to quit smoking, but e-cigs don’t do it for you, this clever heated tobacco product is the way ahead. For the ultimate satisfaction with an extremely reduced risk, there is no better option than the iQOS system with genuine Marlboro Heatsticks. Come to where the flavor is. Come to Marlboro country.